Obama acknowledged that the United States dropped more than two million tons of bombs in the country, intervening in the country’s civil war. 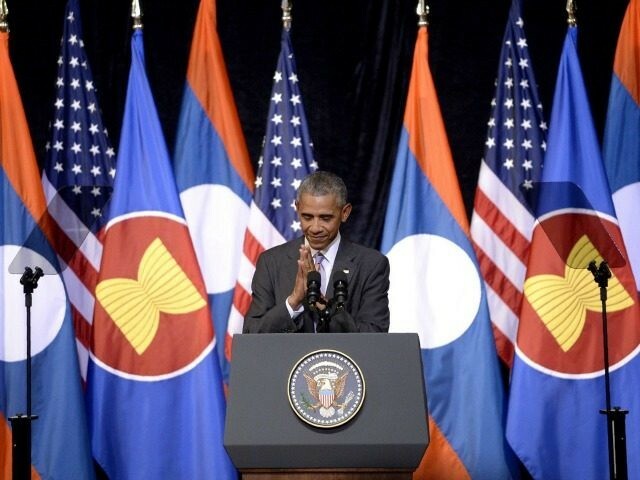 As a result, he said, having a U.S. president visit Laos would have been “unimaginable,” but he noted his courage to address the historical conflict. He announced his plan to meet with survivors of the United States bombing of Laos, asserting that the U.S. had a “moral obligation” to help them fix their country.